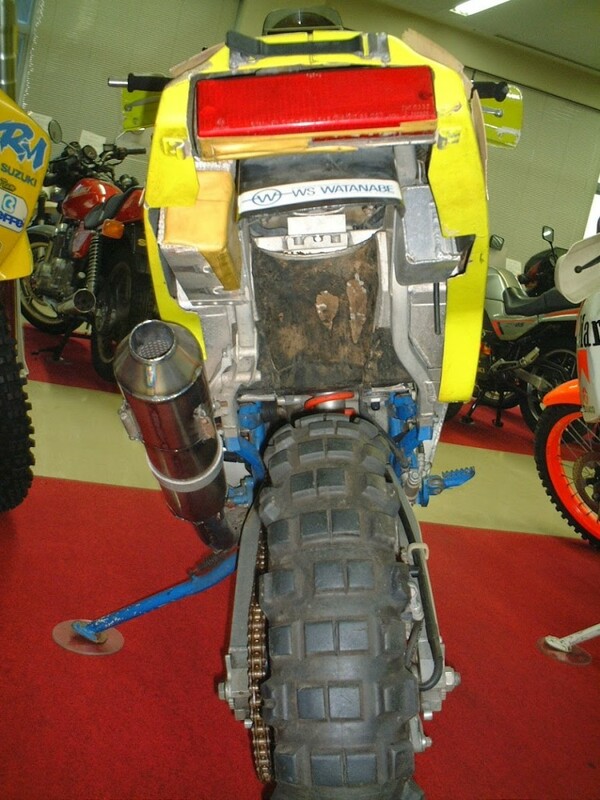 If something you want, one way to find. 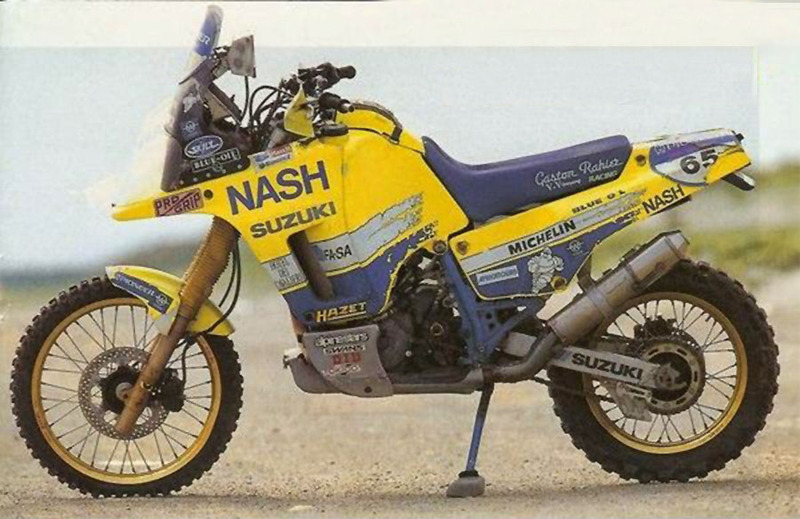 If you don't want it, an excuse to find. 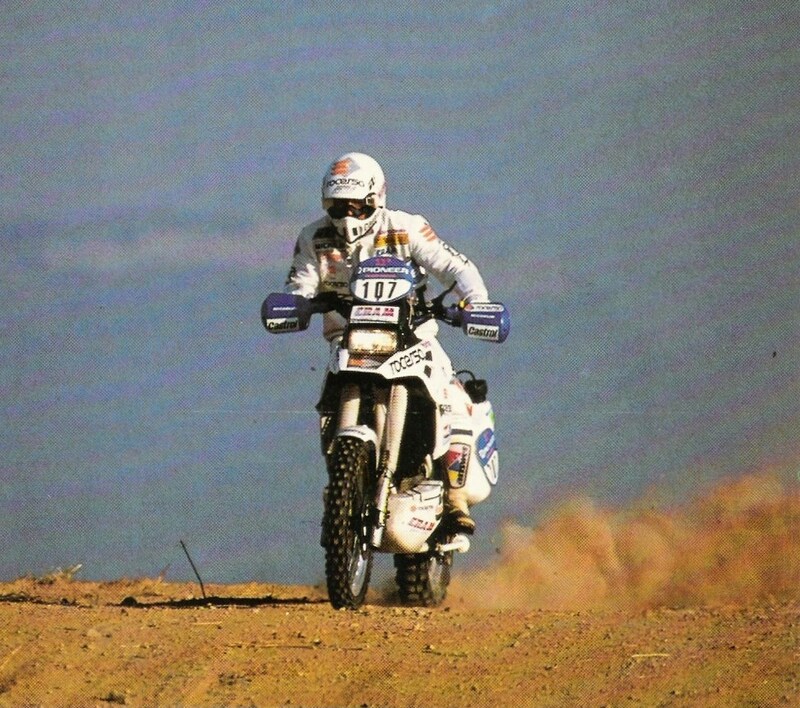 Along this dirt track, Farahani about Suzuki DR during Dakar 1989. 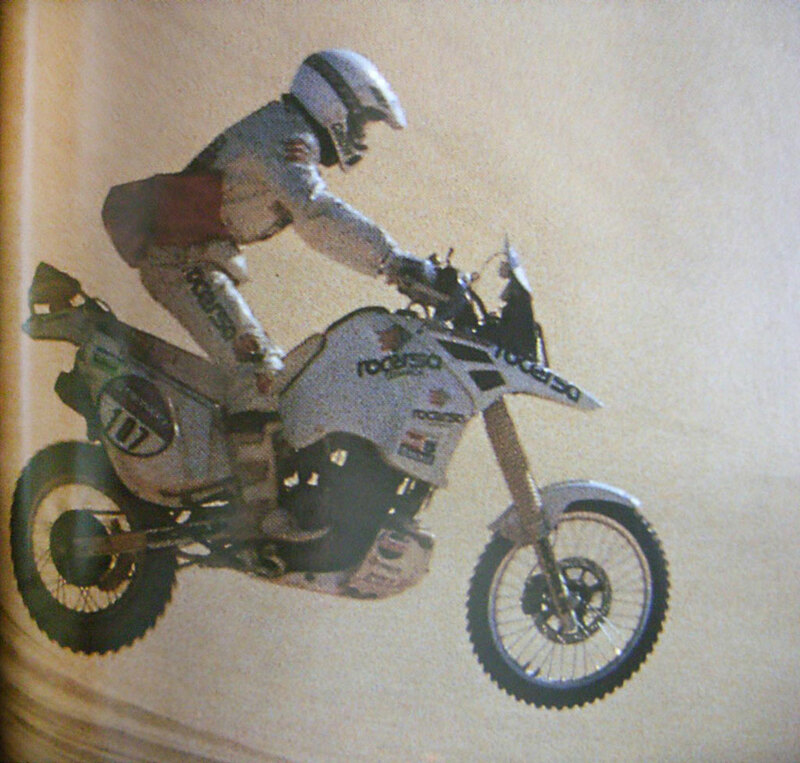 A very fast Jordi Arcarons scooting on his Suzuki DR Big during the Dakar 1989. Marquez Paricio on Suzuki DR 750 BIG during the Dakar 1989. 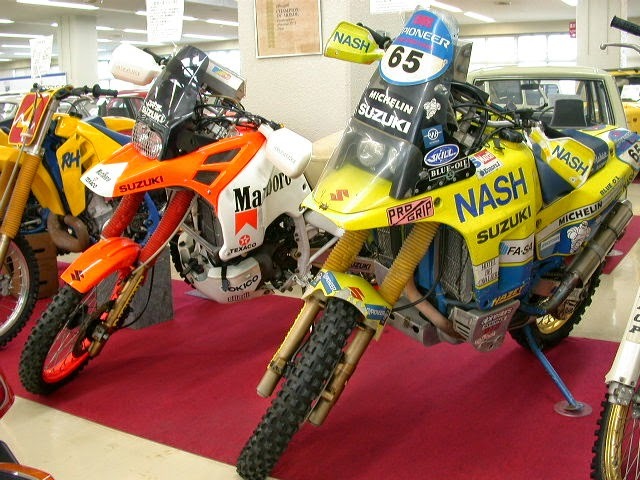 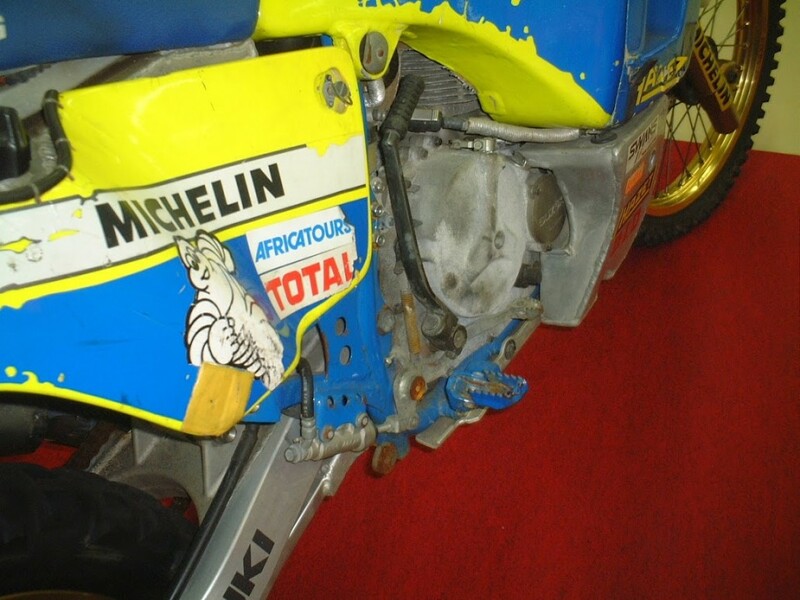 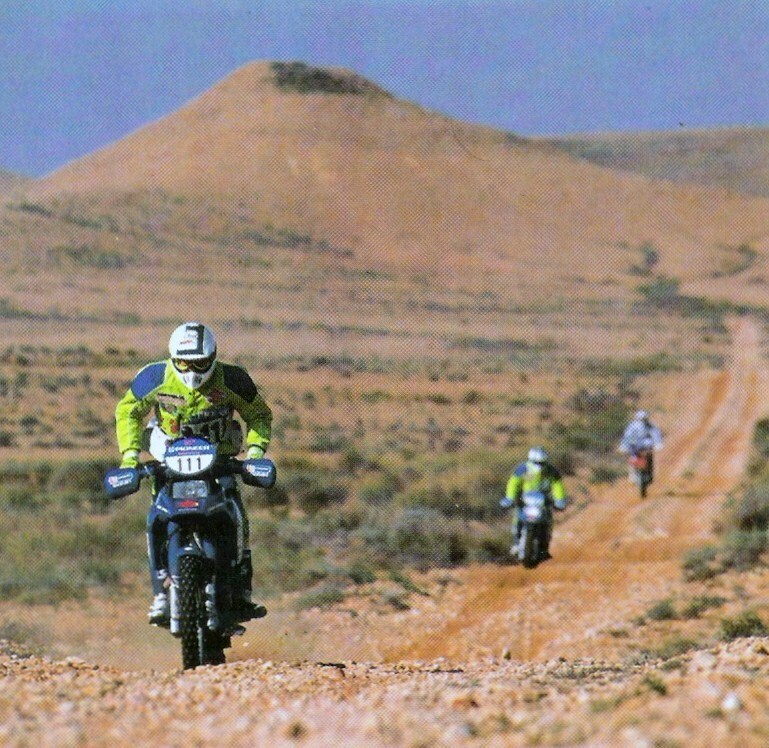 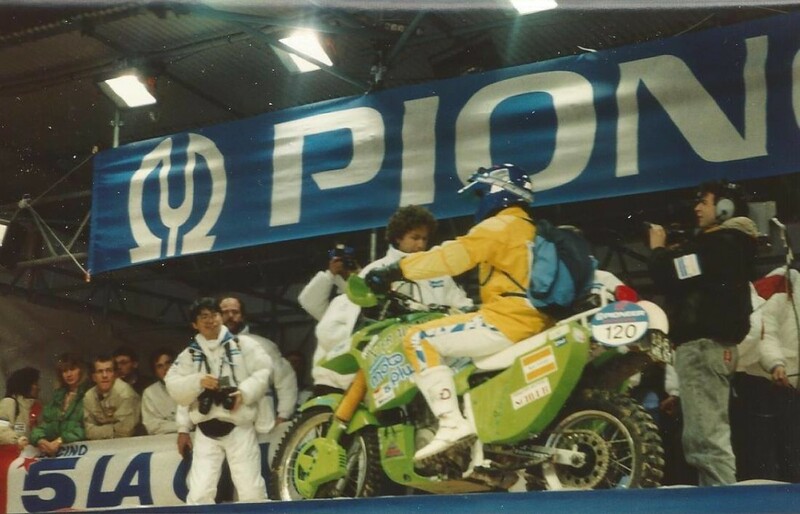 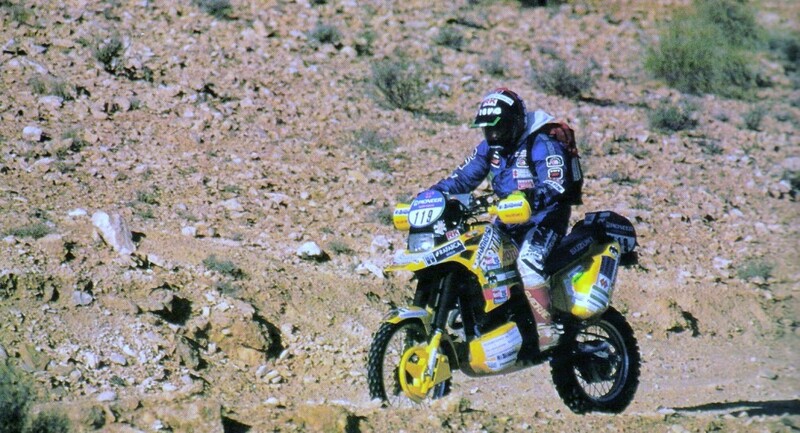 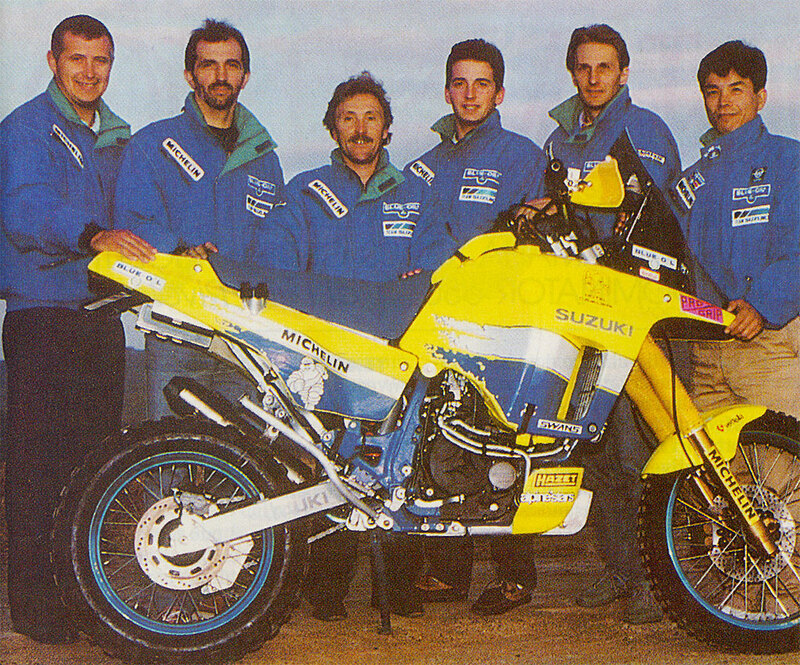 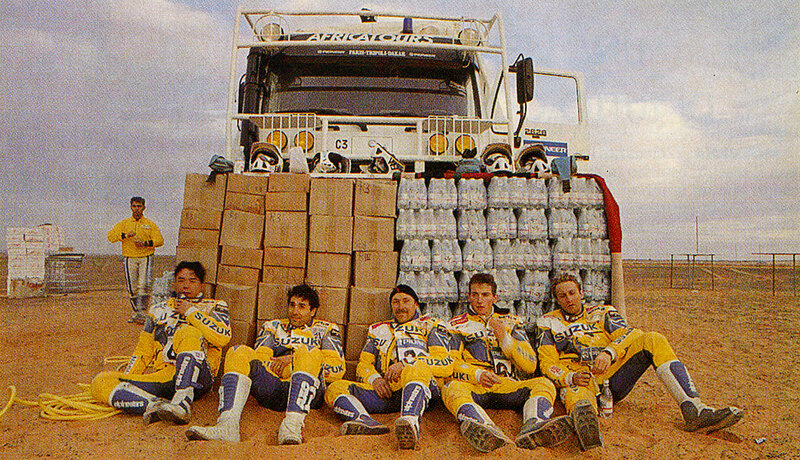 Departure Dakar 1990, a fierce Bennerotte presentation on his Suzuki DR750! 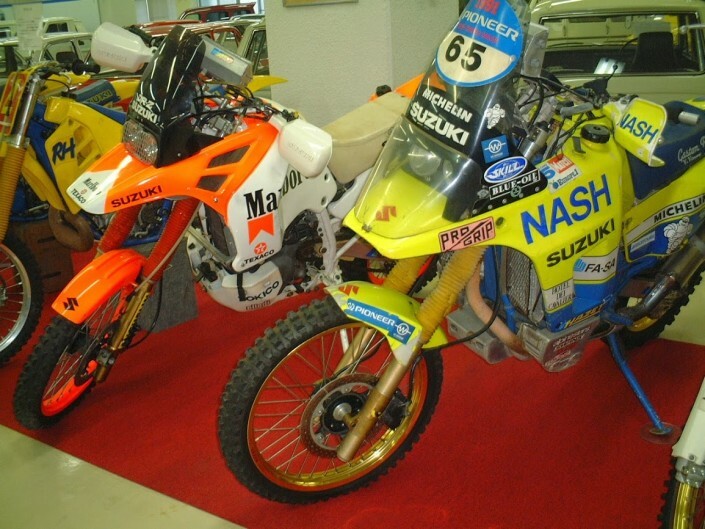 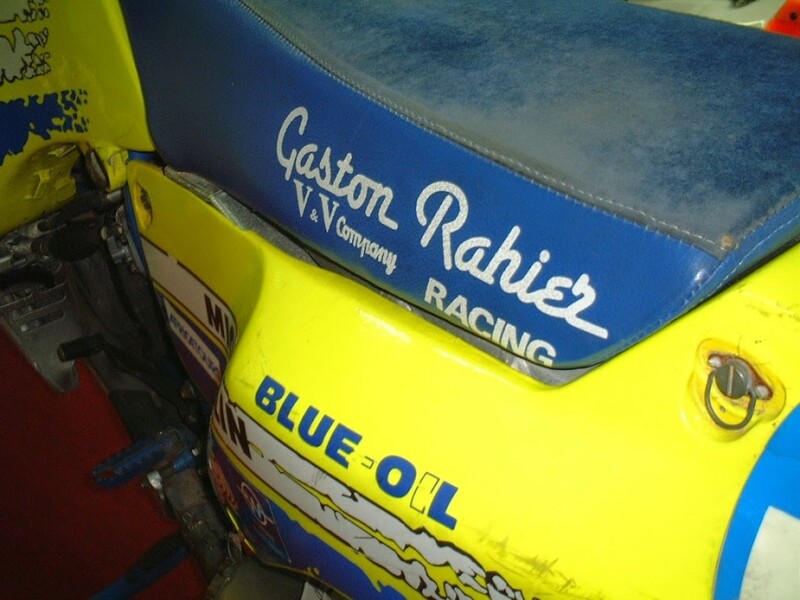 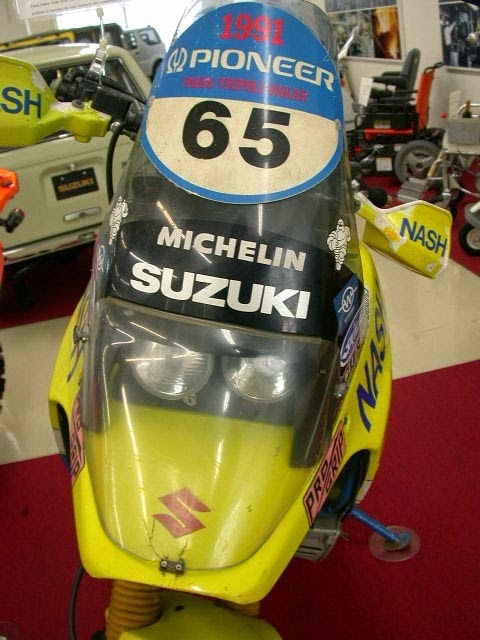 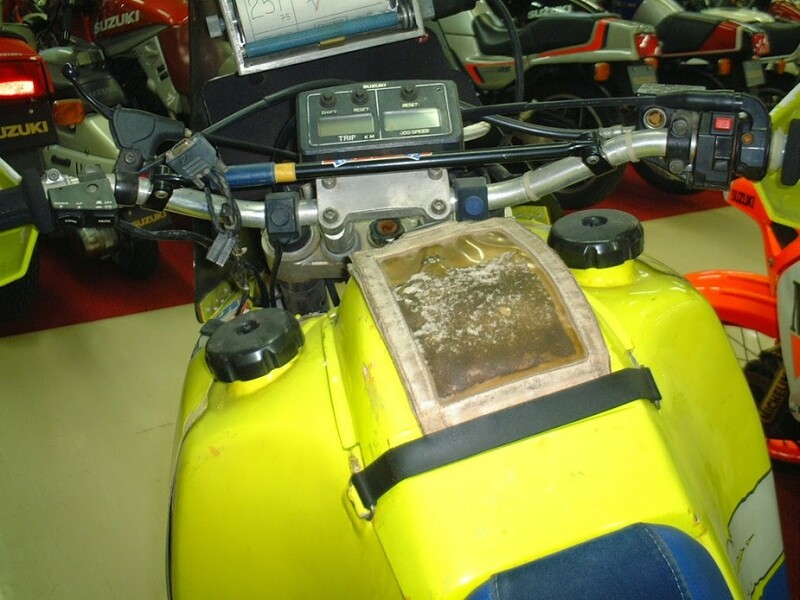 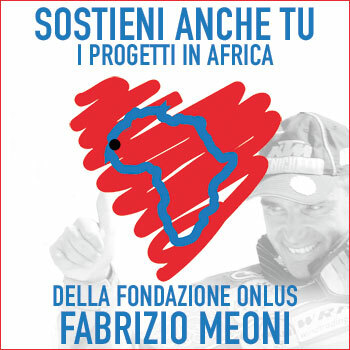 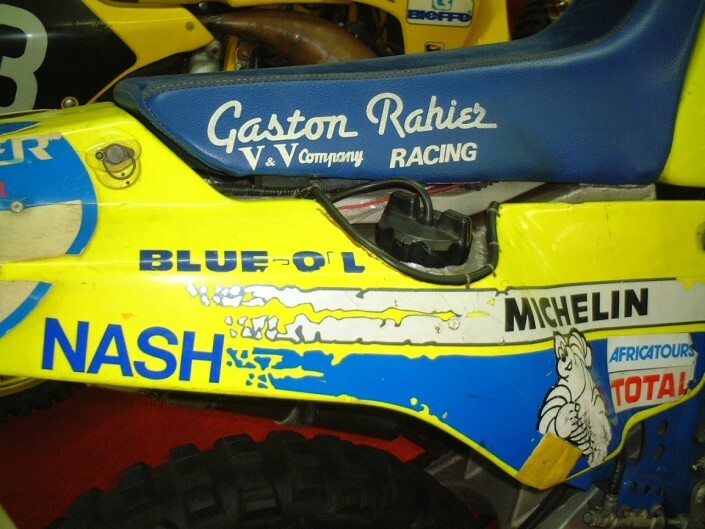 A few years ago, Bastella Motorcycle Museum has exhibited an impressive number of motorcycles returning from Dakar of all vintages. 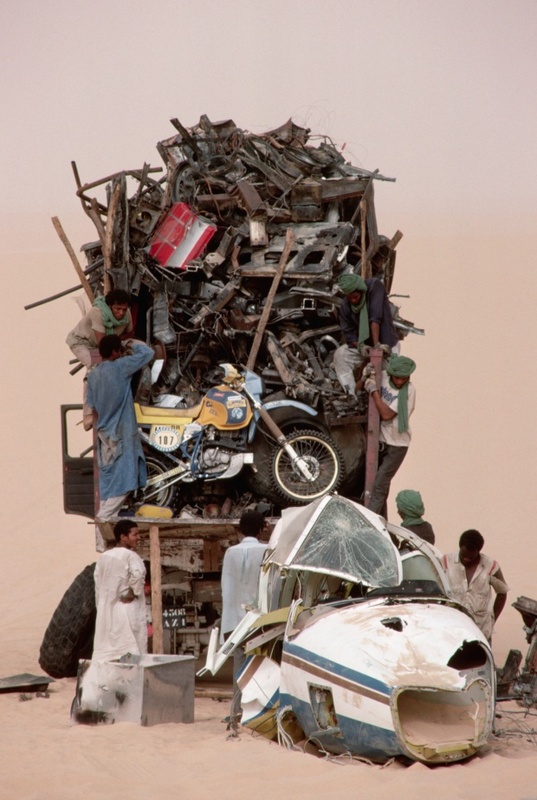 For fans of the genre, the Prado and the Louvre were annihilated, faced with this. 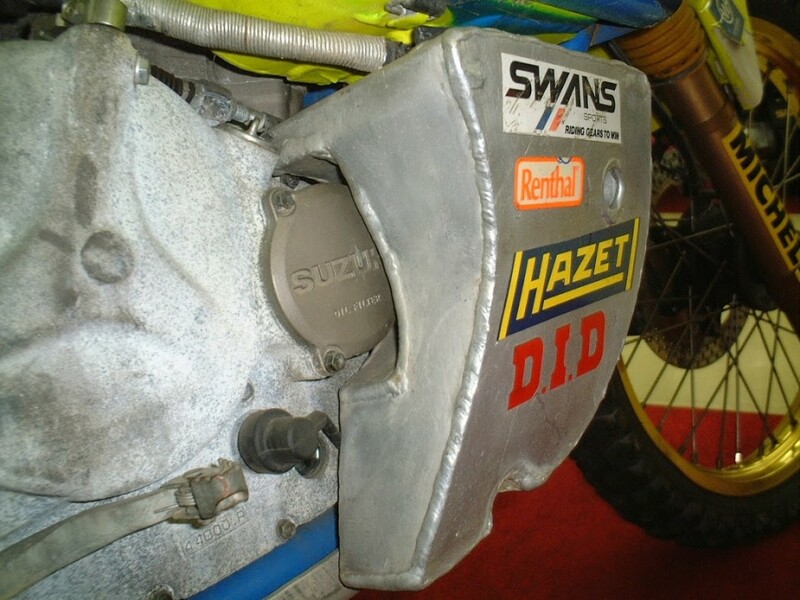 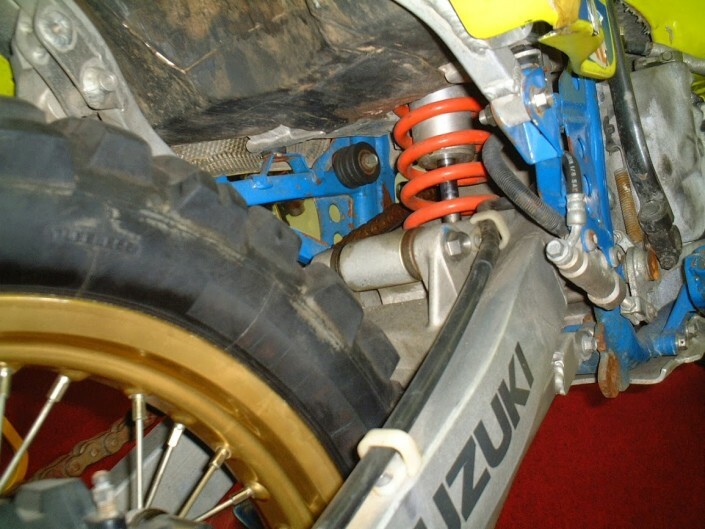 And we were amazed to this twin-cylinder engine with Sotelo and frame Suzuki SV650: a nice sturdy twin-cylinder power delivery solution for V2 from off-road, We'd buy again, If there was a production tell series. 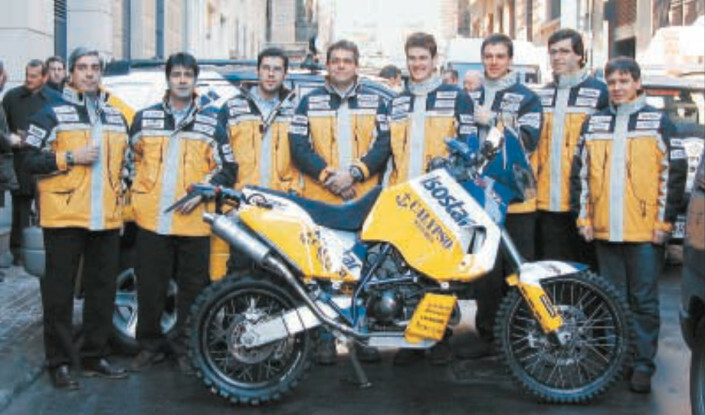 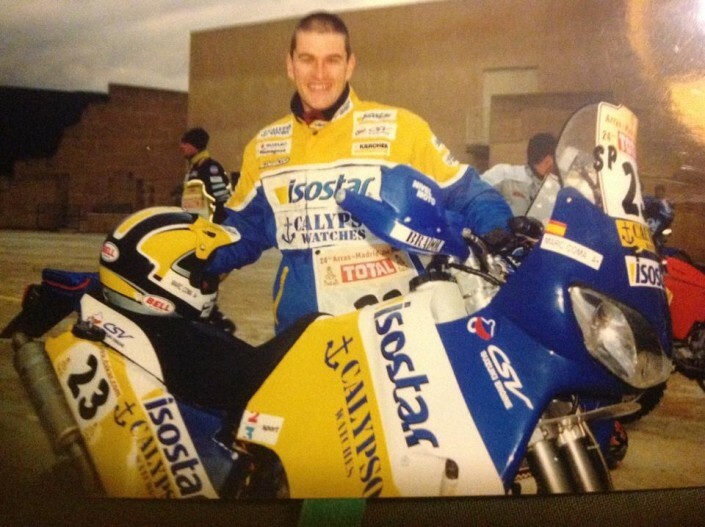 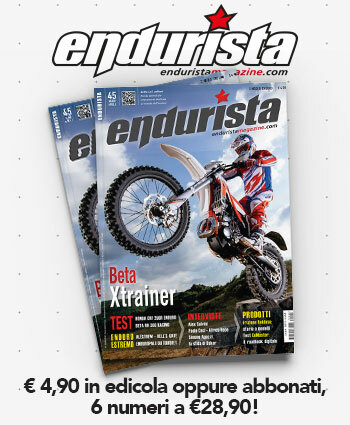 But even more amazing was see the pilot: Marc Coma, Today the number one, at that time unknown. 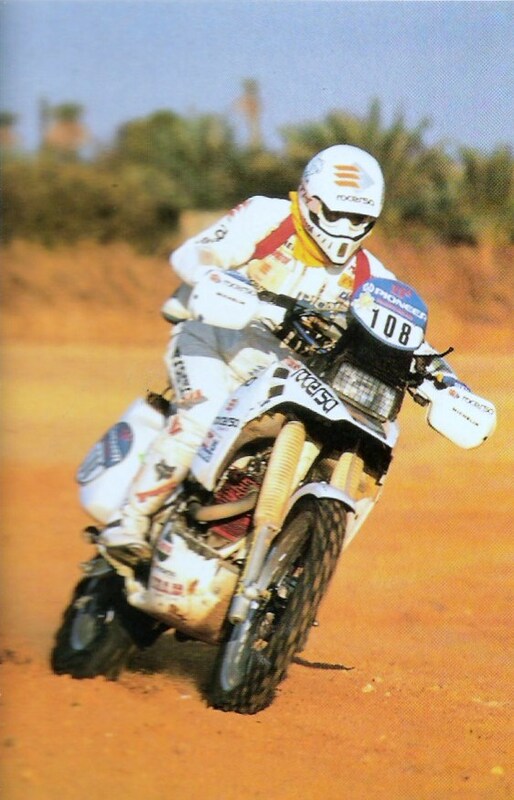 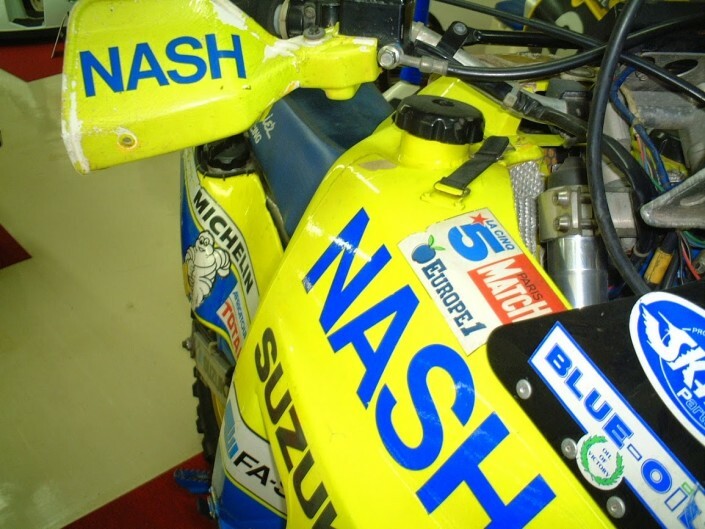 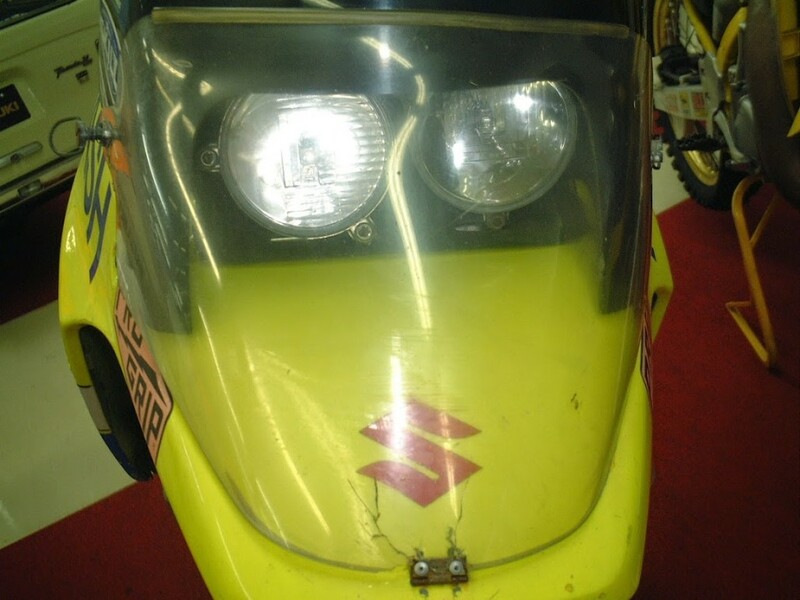 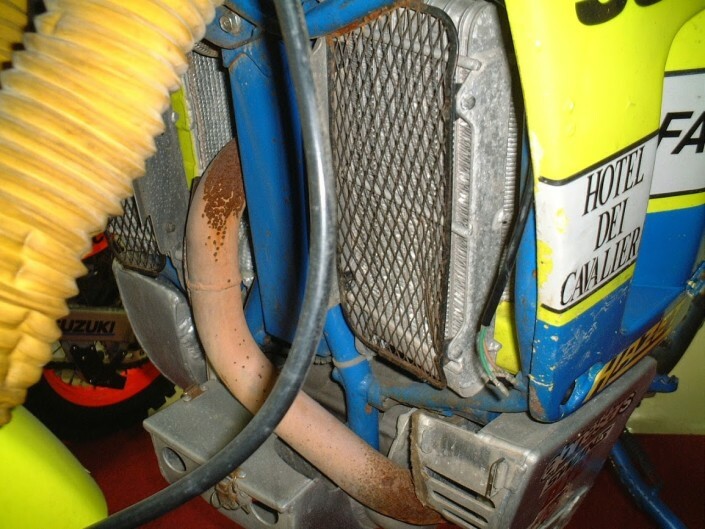 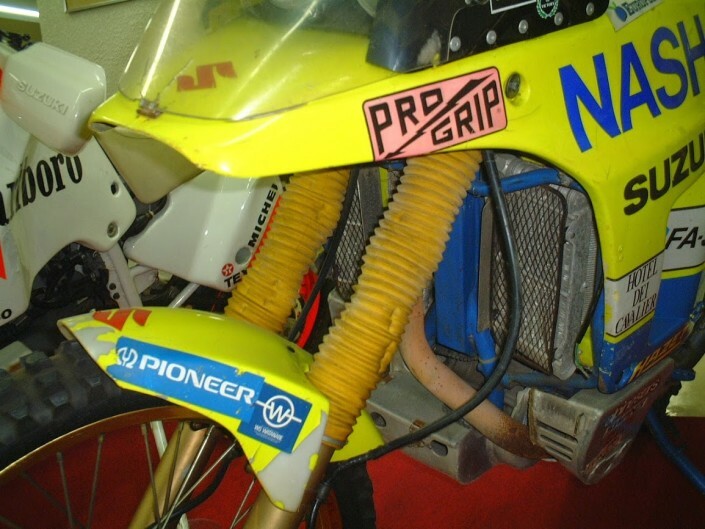 Yet, It was just the 2002, We do not understand how we run a motorcycle so interesting since it, every Dakar, We always try to find out if there is anyone in riding motorcycles strange. 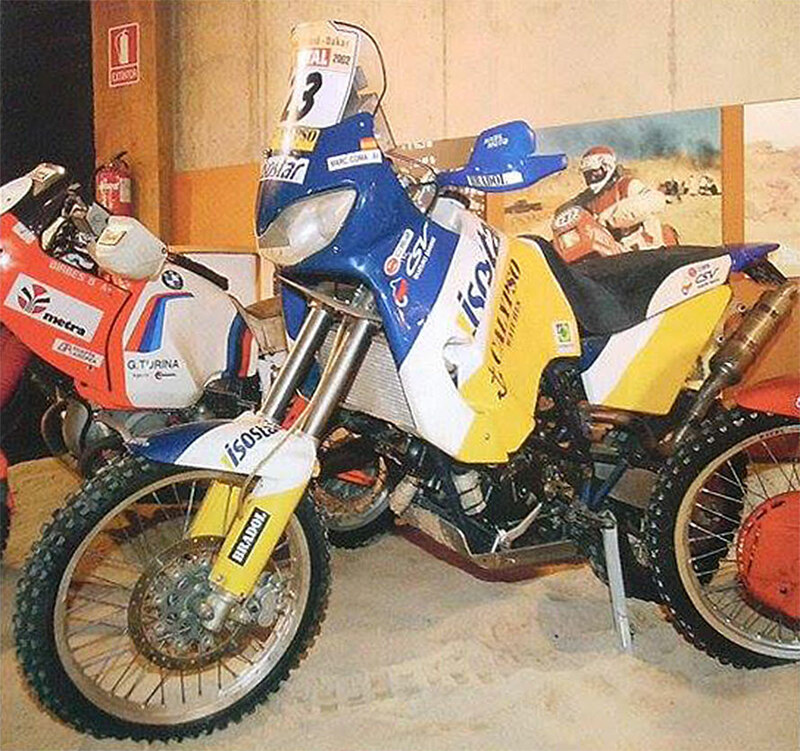 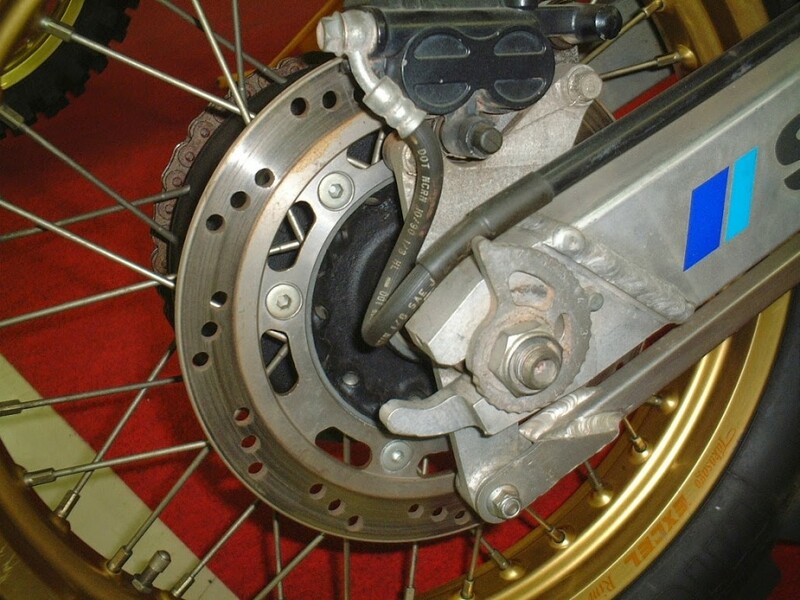 (Off-road Motorcycling Source – Museum of Motion Picture, Bastella, Spain).